Ancient Prachi river (named derived from Prachina meaning ancient) is a part of Mahanadi river and is said to be the most holiest among the rivers flowing in Odisha. Presently, the parts of the modern day districts of Puri, Khurda, Cuttack and Jagatsingpur comprises the Prachi valley region. It has witnessed the co-existence of various religions such as Jainism, Buddhism & Hinduism (Shaivism & Vaishnavism). The valley houses monuments from 7th to 15th century AD from which there are around 300 traceable monuments including temples, muths, ghats & stepped wells (bamphis) . And, among the existing Hindu temples, there are two lesser known temples – Madhukesvara & Bodhakesvara. It’s a living temple built in pancharatha plan facing east with a Shivalinga . On the outer side, there’s not much images beyond parsvadevtas. The building technique used is aslar dry masonry with sand stone & bricks. Since it stands in isolation & located between a canal & river, there is water logging issue during the monsoon. BODHAKESVARA Temple (locally Budhikeswar Temple), on the other hand, is also a Shiva temple located on the other side of the Gop canal, opposite Madhukesvara. The temple is almost 9.9 m height & its front door is facing west side. 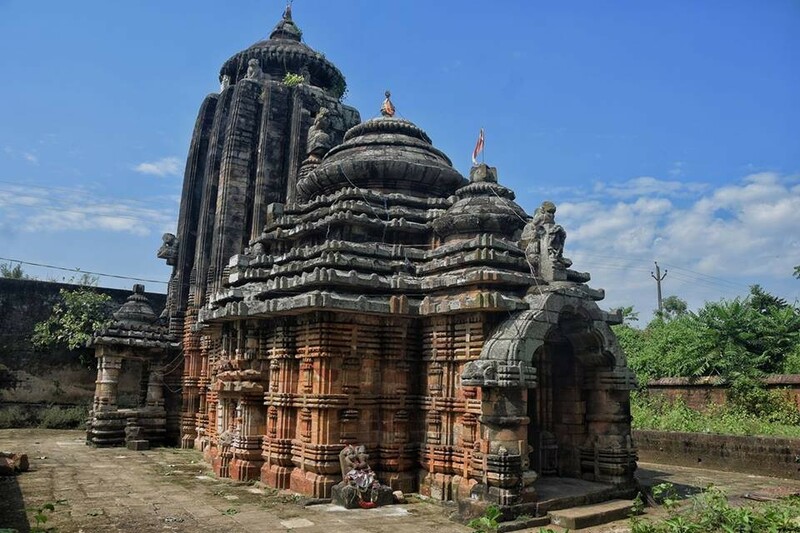 It has a rekha vimana and pidha jagamohan of Kalingan architecture in panchrath plan. 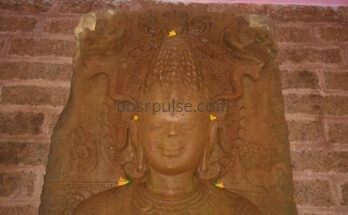 It’s a living temple and the presiding deity is a laterite Shivalinga within a circular Yonipitha of chlorite stone. 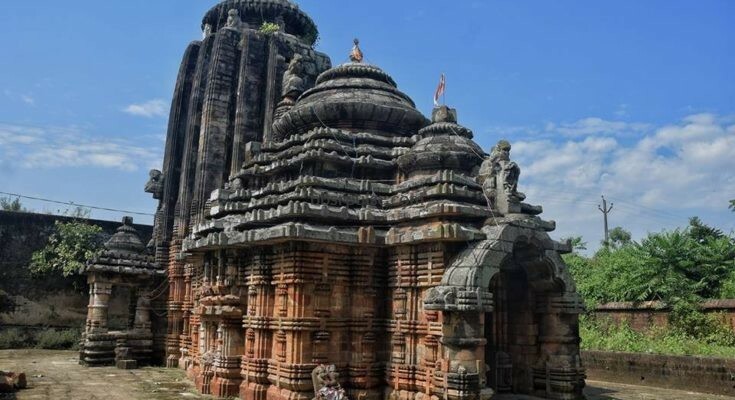 It was build during the reign of Gajapati dynasty in 15th century. There’s one beautifully made Vinayaki image kept inside the premises. The building technique is ashlar dry masonry in sandstone. The annual viswa shanti mahayagna held here draws good crowd. The common festival & rituals carried in both the temples includes Mahashivratri, Makar Sankranti, Bada Osha etc. Local legend says about the temples to be two brothers who were on a journey in a jungle, one walking a little behind the other. Both had decided not to call each other. And, when one of the brother could not see his brother in the deep jungle, he called up the other’s name. And, the one brother turned into a stone in the location where the temple was built later on. Madhukeswar is the older one as per year of construction, but the local villagers terms Bodhakesvara as the elder brother. Keep hunting bro 4 lesser known heritage monuments. Very good write up. Thanks Ashish bhai, the hunt is on ! Your dedication for reviving the heritage of our city is commendable….keep the good work going!! A commendable effort in bringing to limelight stories of some lesser known wayside temples. Any story on Buddhist culture from that area? Thank you Sir. there is in fact Buddhist link, will share on it soon. Great work. Nice temple pic, I want to explore one day. 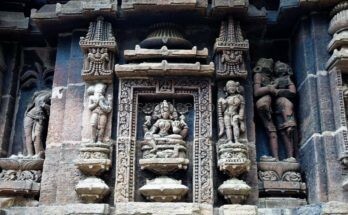 A very informative article on lost heritages if Odisha. Thanks bhai for your review. We need to bring forward those lost heritage sites of Odisha. Interesting to learn a different facet of Odisha.. 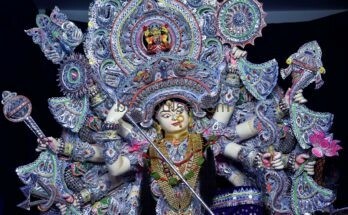 There so many places to see and learn Odisha culture and heritage. One life is not enough to grasp the whole.. Does this temple have restriction for foreigners too? Thank you. I might take you up on your offer. All booked and confirmed. We are really looking forward to visiting your state. Thanks sir. Will be waiting for your confirmation n call.